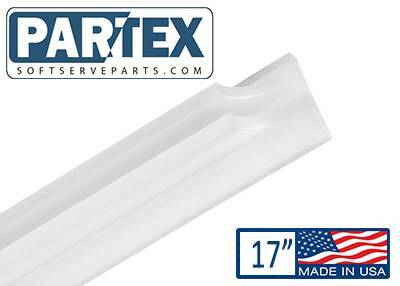 100 Pack Taylor 035174 Scraper Blade Replacements 17"
Description: 100 - 17 inch White Plastic Scraper for use in Taylor soft serve machines. 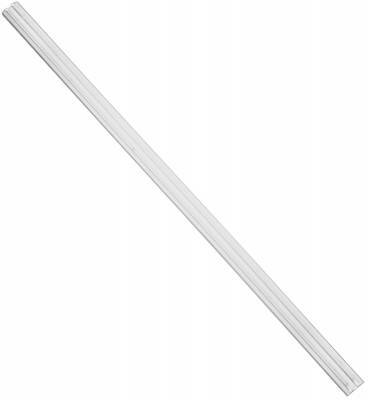 Taylor 035174 Scraper Blade Replacement 17"
Description: 17 inch White Plastic Scraper for use in Taylor soft serve machines. Orders placed by 3pm PST will be shipped the same day. Copyright © 2019 Soft Serve Parts. All Rights Reserved.